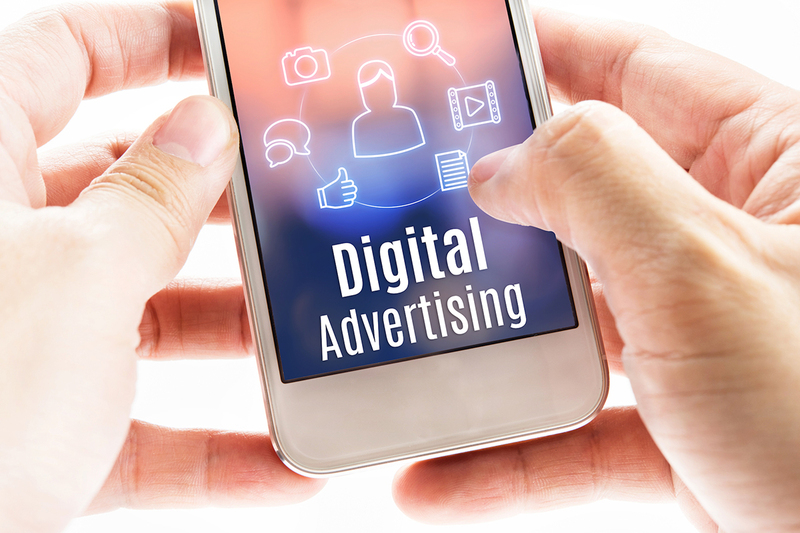 In part two of our blog series, we’re going to take a look at digital advertising. There’s no denying the fact that the world has been rapidly making the shift to digital. Between mobile phones, laptops, tablets, and more, people of all ages are consuming more digital content on a daily basis than ever before. From a business perspective, this means that marketing strategies need to adapt to this new way of life, and fast! Digital advertising is the marketing tool your company need to be using no matter what service or product you offer. There are endless opportunities when it comes to advertising your brand in the digital realm. Digital advertising has a lot to offer to advertisers. For starters, it’s infinitely more affordable than traditional marketing methods. Digital advertising is targeted, meaning each ad you create will always only be seen by qualified prospects and targeted audience members. You can target by geographic location, demographics, interests, and more. One huge benefit of digital is the ease in which results can be tracked and monitored. Instead of conducting expensive customer research, you can now quickly and easily view your response rates and measure the success of your digital ad campaign in real-time. The bottom line is that the digital age is here to stay, and the team at DMC is fully taking advantage of all the benefits it has to offer. We have years of experience in implementing successful digital advertising methods. If your business could use assistance developing your digital advertising strategy to bring in more revenue and customers, don’t hesitate to contact us! And stay tuned, next month we’ll be diving into the discussion of direct mail in the current business climate. Complete the form below and your Dynamic Marketing Consultant will be in touch shortly. How to Attract Potential Clients’ Attention – and Keep It! If you’re serious about growing your business and want to attract your ideal clients on a more consistent and predictable basis, schedule a time to get to know us.